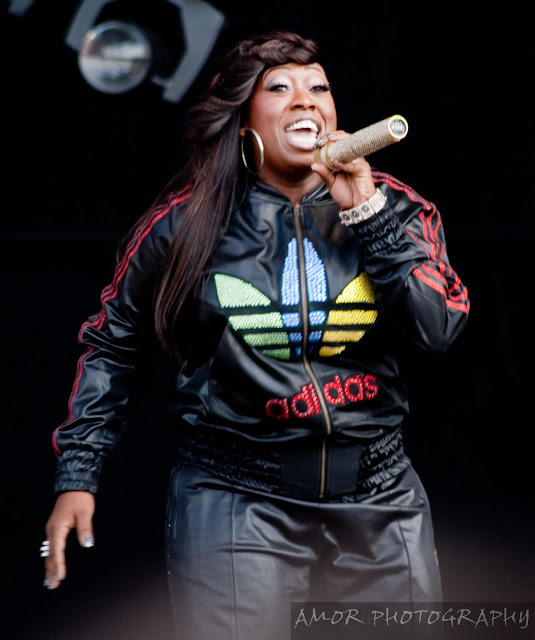 Missy Elliott is back with a new single and video entitled, WTF (Where They From) featuring Pharrell Williams. Social media has been blown up with positive comments and clips of the video. If you haven't already seen the full video, take a look below. Be sure to leave your thoughts in the comment section.